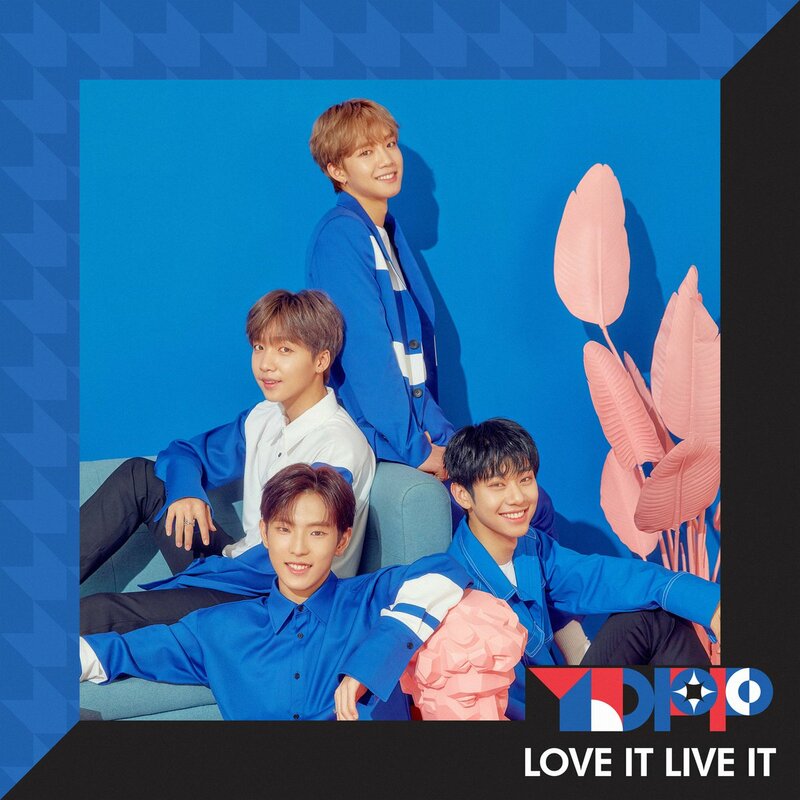 YDPP ( 와이디피피), an initialism for ‘Youth, Dream, Passion, Purity’, is a 4-member South Korean project boy group under Starship Entertainment and Brand New Music. 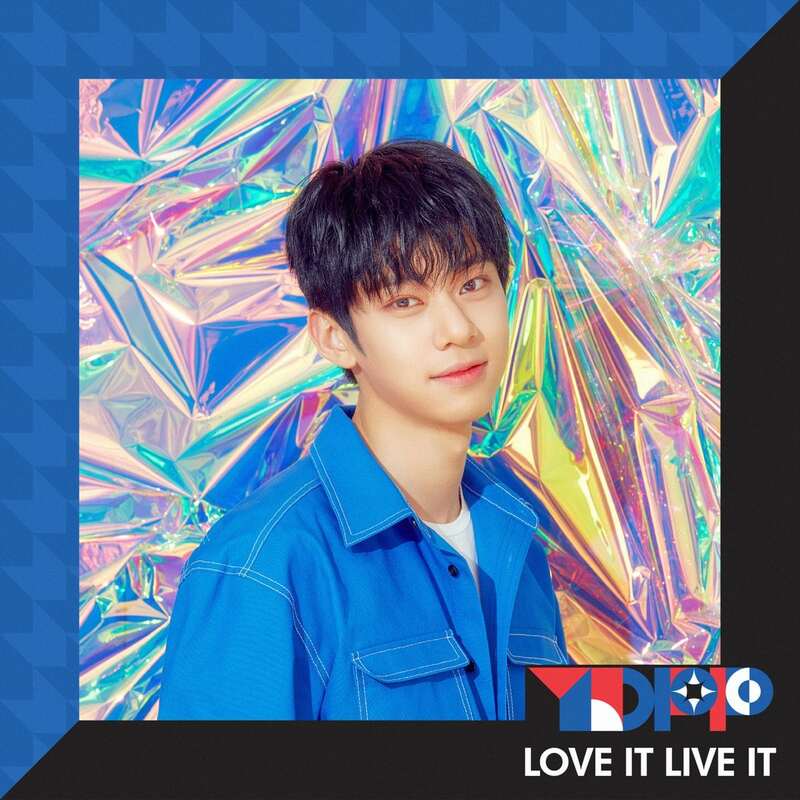 The group consists of Youngmin, Jung Sewoon, and Lee Gwang Hyun, Donghyun. 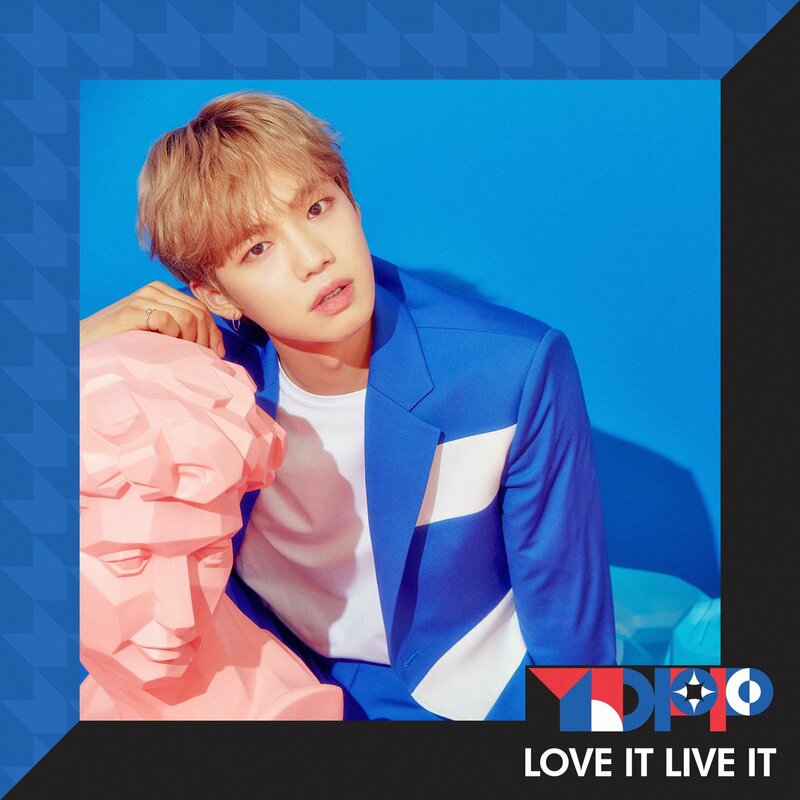 YDPP debuted on April 5, 2018. – He lived in Singapore for 5 years. – His interests include swimming and basketball. – His specialties are writing rap lyrics and playing the piano. – He is in the duo MXM. 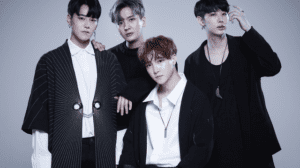 – He is also in the boy band AB6IX. 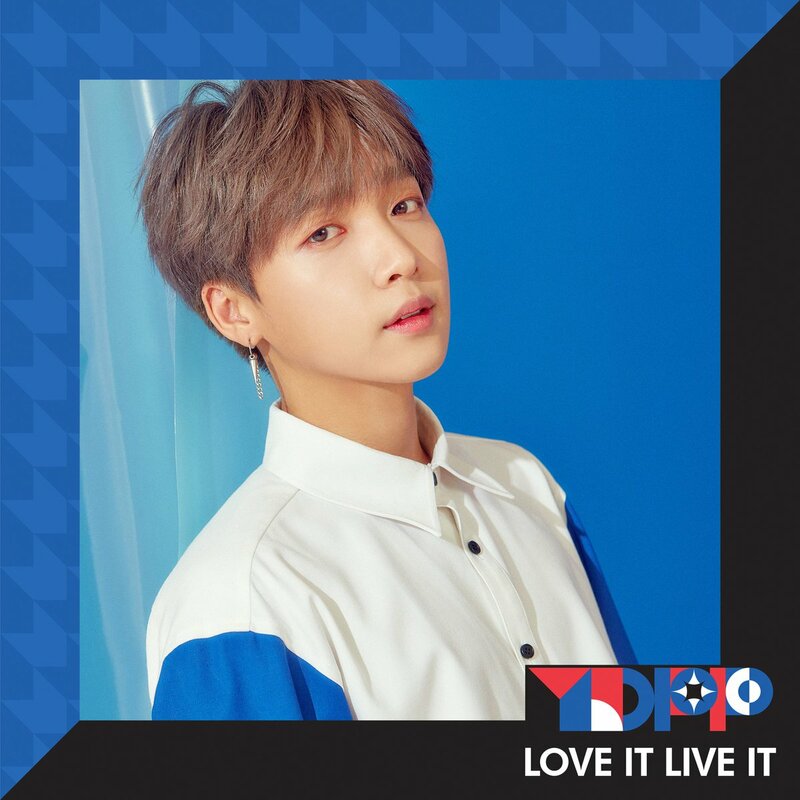 – Sewoon likes to play the guitar. – He and Wanna One’s Jaehwan are senior and junior at Howon University. – Sewoon is really close friends with Youngmin and Donghyun. 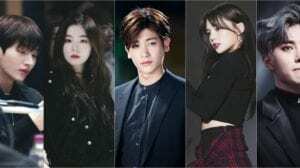 – He is under Starship Entertainment. – His hobby is to create rap. – His specialty is jump roping. 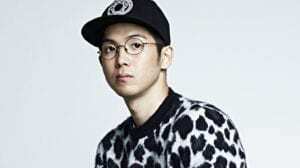 – He was a participant on Produce 101 Season 2 (eliminated ep. 8). – He also has an older sister. – He trained for 11 months. – Donghyun’s ideal type: Someone with a nice forehead. 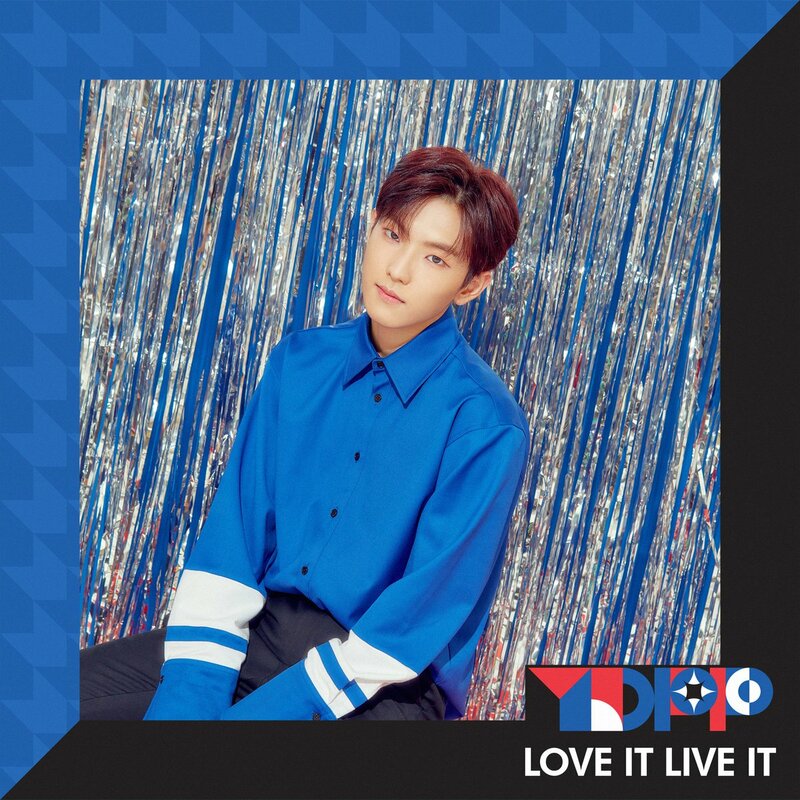 Who is your YDPP bias? On Gwanghyun’s profile it says his zodiac sign is Gemini but if he was born on july 23rd doesn that mean he is Leo? Me, too. I am even born at the same year as him. It’s facts about Gwanghyun ..
Jung Sewoon looks like a mix of BTS’ RM and Jungkook! 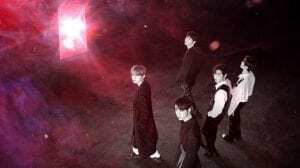 Are they going to disband, if yes. 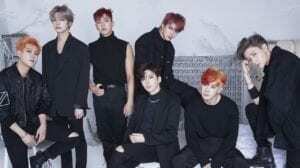 Are they going to have a comeback?